Before we start on anything new, we are more worried about the after effects rather than the benefits or purpose of doing the same. 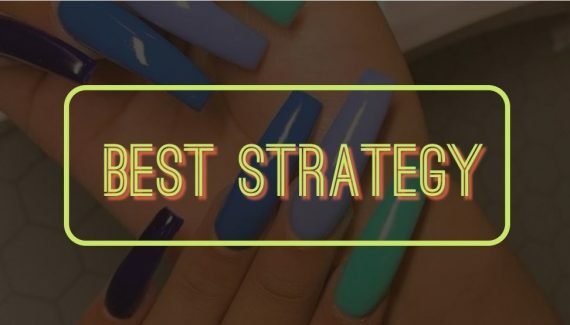 You have probably come here wanting to have beautiful acrylics done on your nails but not sure how long do acrylic nails last? By the end of this article, I am sure you won’t need to ask this question again. There goes your questions and my honest answers based on the expert opinion of myself and several others in the industry. Please note the opinion described here is backed with expert consultancy. Should I get Acrylics done? You are ready to face your friends getting jealous of you. You want to hear several compliments for the cute and pretty nails. You have no problem with every other person in the crowd staring at your hands. In short: Definitely yes, they are so lovely and beautiful. Forget about all the myths you have heard and the horror stories. That is not going to happen with you if you do it the way you should. You won’t regret ever getting acrylics done. That’s a promise. For how long do acrylic nails last? The answer to this simple question is very complex. Getting acrylics done is easy but you have to take care of them regularly or you are inviting trouble to your nails. Acrylic nails usually last for 2 – 3 weeks before you will need little filling and fixing job done. In some cases, girls easily manage up to 4 weeks before they go for the filling. 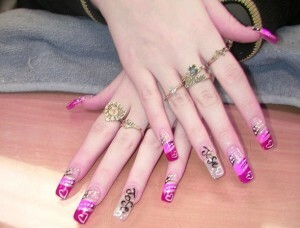 The overall life of the acrylic nails varies from 2 to 3 months. Yes you’ll want to get them redone after that period simply because they will lose the charm they had before. Why filling & fixing is necessary after 2 weeks? Since your natural nails keep growing after getting fake nails, we will need to fill the gaps coming due to the constant growth of your nails. While working out in the gym. Getting your nail trapped in your car’s door. Your dog bit them because they were too lovely to his sight. Many more, accidents do happen. This damage has to be fixed regularly but if you don’t do the acrylics yourself and prefer going to salon, then 2 weeks is a comfortable period. 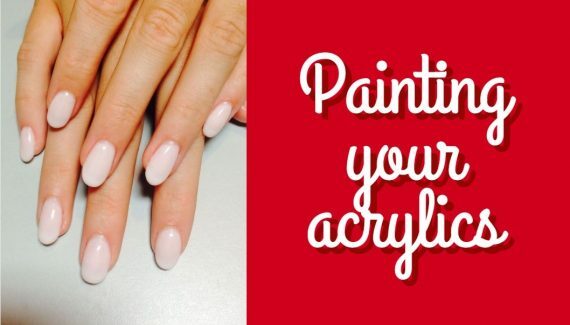 If you manage your acrylics yourself, you can do the fixing stuff every 3-4 days as it hardly takes 5 minutes of your time. My friend goes for filling after 4 weeks! How so long ? Filling really depends on the type of nails you have. Some people have very slow moving nails and few get their nails ready to be trimmed by 2 mm in just 5 to 6 days. Usually in most cases, nails grow to an extent that filling becomes necessary after 15 days otherwise they start looking really bad. Yes the gap becomes quite visible. No I don’t like that at all. It spoils the entire beauty of acrylics. 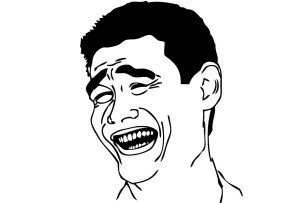 Today, I saw a girl’s fake nail just fell off. Why so? There can be only one reason how you got to see such an embarrassing episode. IMPROPER APPLICATION, that’s it nothing else. Often people tend to save money by using cheap products or visiting low grade salons which are using the products I would want to run away with. You: Wowwwwwwwwwww! Only $10 for both! Oh! My lucky day 🙂 Yes deal done. 4 days later, 2 nails broke, 1 hurting your nail bed too much, 2 nails came out and one has lost the acrylic material. You to the scam nail artist: What is this? They lasted not even 3 days. 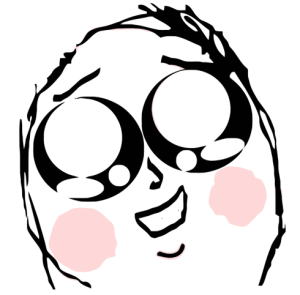 Scam Nail Artist: That happens madam, its your first time that’s why. I’ll fix it for only $10. You: No thanks, Just take them off. I hate acrylics. Me: Where and for how much you got them? You: For only $10 from a local artist. Me: You got what you paid for!! So, Acrylic Nails are good or not ? Follow the right procedure. For first time, prefer taking help of a nail expert (only reputed salons). Use only the best quality products. Please don’t compromise on the quality and cost. Otherwise those $10 are waste too. If you can’t afford to buy good products (most importantly glue, monomer and powder) , then I’m sorry but acrylic nails are not for you. 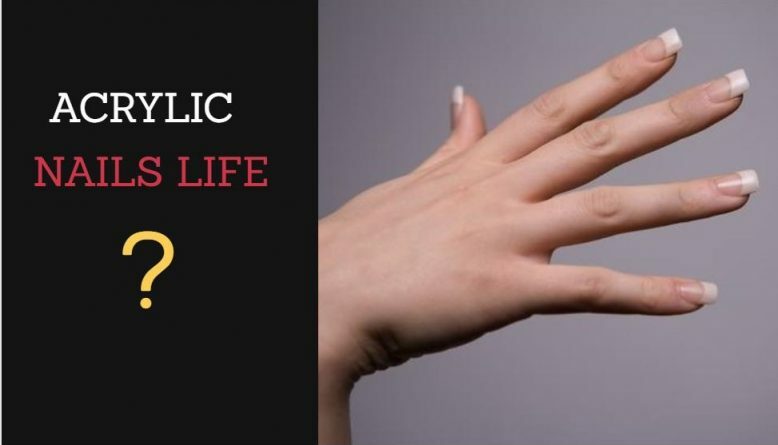 For some people, fake nails do not suit because of personal health concerns. A physician can guide you better then. Its recommended not to get them done if your doctor says your nails are not made for fake nails. This was the short but helpful answer to your easy question “How long do acrylic nails last” ? Um I didn’t understand the filling thing I don’t have fake nails on right now but I will soon for the first time and I don’t understand the filling thing I would like you to please get back to me on how too. Can intake the acrylic powder off my nails without removing the acrylic nails ??? I can’t wait to get acrylics!! I do piano but im not allowed to have long nails. I have about 3 weeks in between where i have a break for the summer so i want to get acrylics then. Can i get them taken off after 3 weeks instead of filling them and leaving them on for 3 months? I’m about to get fake nails and I’m scared????? What if you only want them once ? What happens if I can’t get back for a filling or want them off? What is a good price for acrylic nails? Hi I would like to say I love acrylic nails. But to be honest I do not have them so others can admire them or get jealous I do it to make myself feel good. If you are doing it so you can look ” pretty ” or for attention then that’s the wrong way to go. Please only get your nails done for yourself. We are all beautiful so yes by all means have them done but do it for yourselves. how long should your nails be when you get them done?